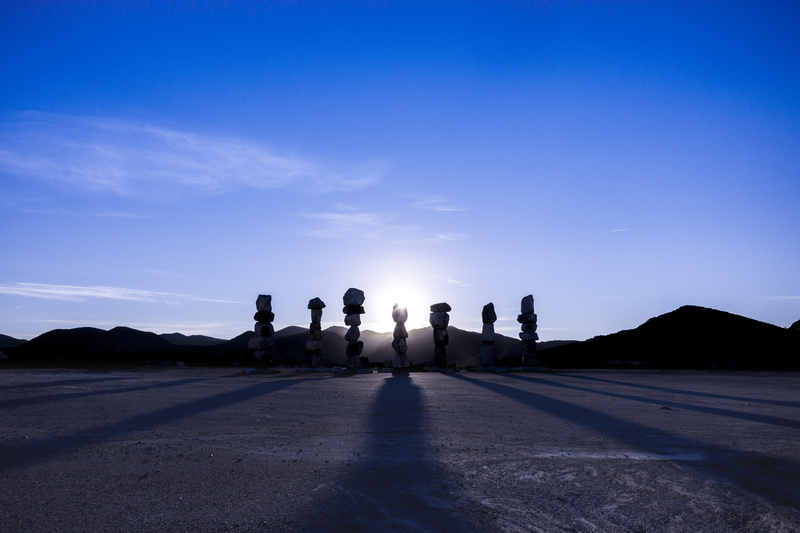 Check out Seven Magic Mountains in the news and past media coverage. 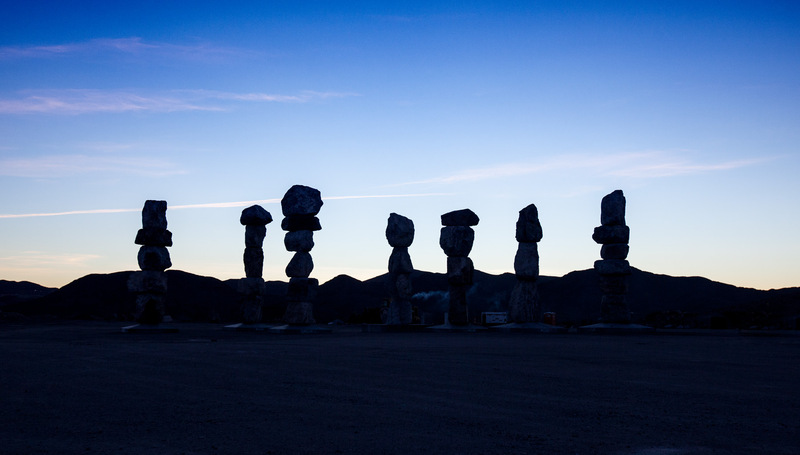 Follow Seven Magic Mountains in the news, and stay current on happenings for the two-year public artwork. For media inquiries, including editorial images and interview requests, please visit the Press Room. 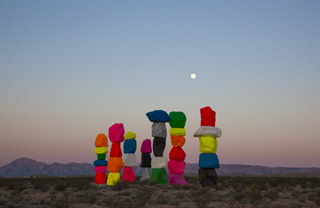 Buzzfeed Bring Me: Go See This Vegas Art Installation Before It’s Gone! 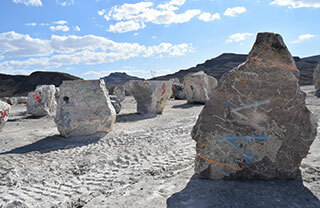 My Modern Met: 20+ Places to Find Spectacular Public Art Around the U.S.
Los Angeles Magazine: All the Weird Desert Art Within Road Trip Distance of L.A. 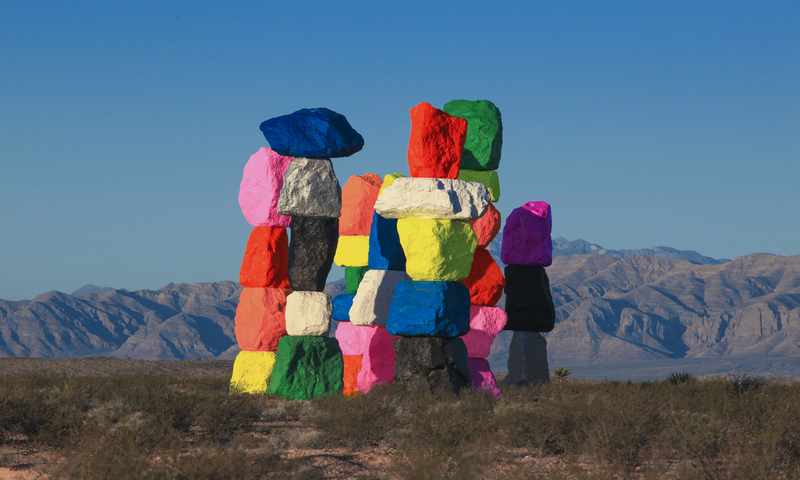 Slate: Why Did This Artist Build Giant, Technicolor “Magic Mountains” in the Desert? W Magazine: Ugo Rondinone has converted an abandoned church into one of the most divine live/work spaces in New York.